We are currently looking for reliable and positive team players to join our VOLUNTEER TEACHER TRAINING PROGRAM from JANUARY 2018. So, what is our teacher training program? The teacher training program is designed to give someone with no or very little teaching experience a chance to get into teaching. The program begins with an intensive training, including class observations and co-teaching with an experienced teacher. Once you have completed your training, you will continue to volunteer with us, gaining valuable teaching experience, setting you up to apply successfully for jobs anywhere in the world. 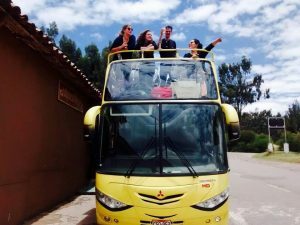 You will be placed in a group of 2-3 volunteers, and we leave you ample time to discover all the secret places and unique local cultures that the Sacred Valley has to offer. Reliable and positive team players! Native or fluent English speakers with some basic – intermediate Spanish knowledge. No previous experience necessary, only an eagerness to help. Any artistic skills that can be used to help with our art workshops for the community is a bonus!! ONGOING TRAINING as part of our teacher training program. 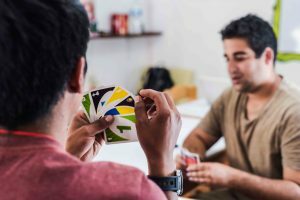 Very AFFORDABLE volunteering program, that includes Spanish classes, monthly leisure activities and accommodation! 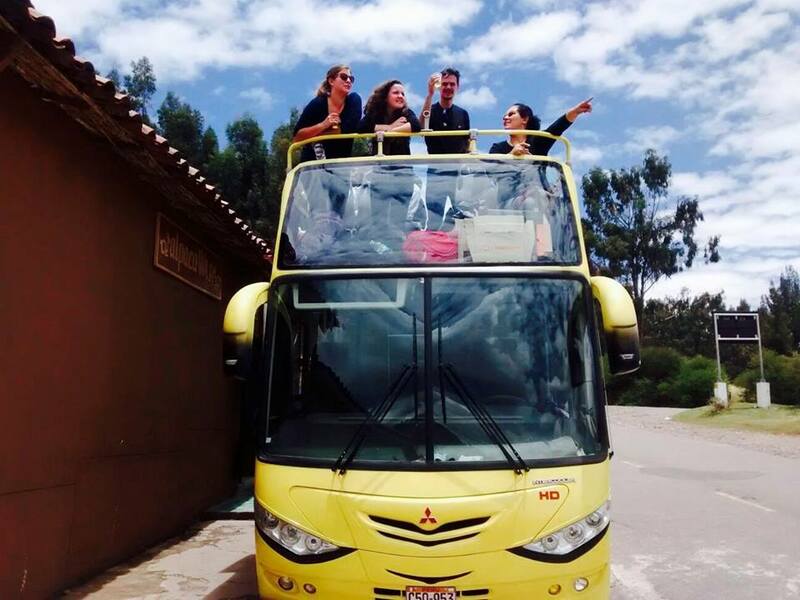 A FUN, supportive working environment with that offers opportunities for professional growth and to immerse yourself in the Urubamba community. Cultural activities and a café that offers an “Open Mic” night every Thursday with music, storytelling and much more!